Be advised, Kenya Moore is very serious when it comes to the etiquette that one must follow when invited to her fancy events. 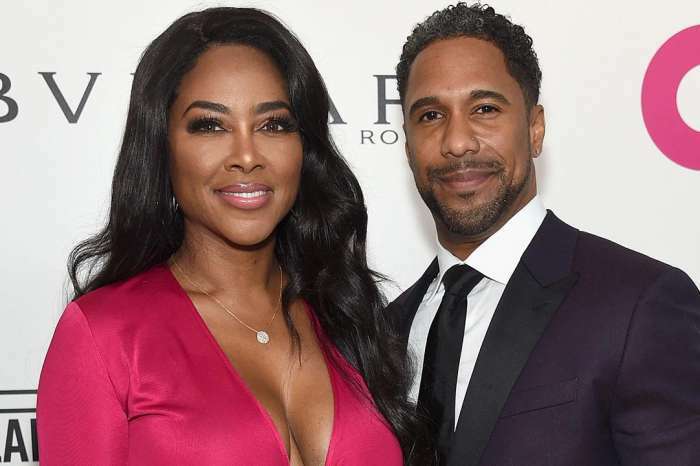 The former Real Housewives of Atlanta star is counting down the days for the lavish, well more like the baby shower of the year for her unborn child. Kenya recently revealed that she and husband Marc Daly would welcome their bundle of joy on Thanksgiving Day. Via Instagram, the former beauty queen laid down the rules and laws for those attending or not attending the gathering. Kenya made it clear that she is expecting a gift even if the person she invites cannot make it to the baby shower. Fans are confused and even a bit angry by the rule. If a person cannot attend a baby shower/wedding are they obligated to send a gift? What are your thoughts on this?